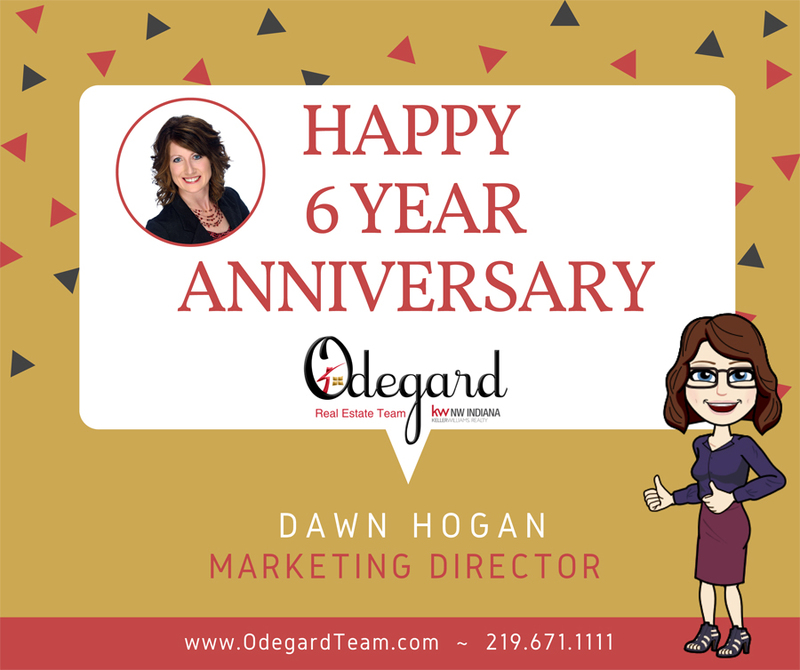 Join us as we celebrate our Marketing Director Dawn Hogan on her 6 years with our Team. Her hard work, creativity and professionalism helps makes our Team different from the crowd. Thank you for all you do! We Love You!